When seconds count, it is important that emergency services are able to find your location. If EMS, Fire, or Police are responding to your home; visible address numbers will save time and can save lives. 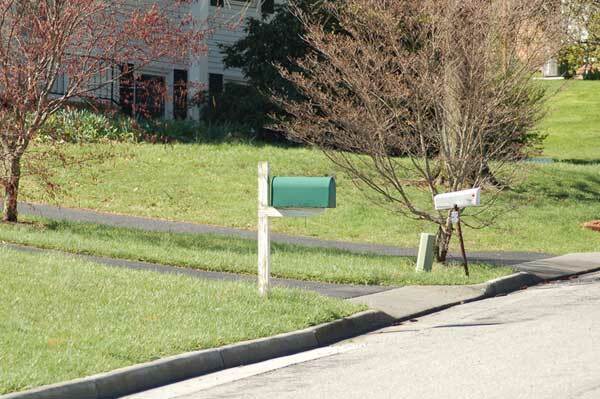 Please inspect your address markings with a critical eye to make sure that we will be able to find your home. Some other things to think about as you inspect your home’s markings. Can they be seen from all directions? Is all landscaping and shrubbery around the markings trimmed? 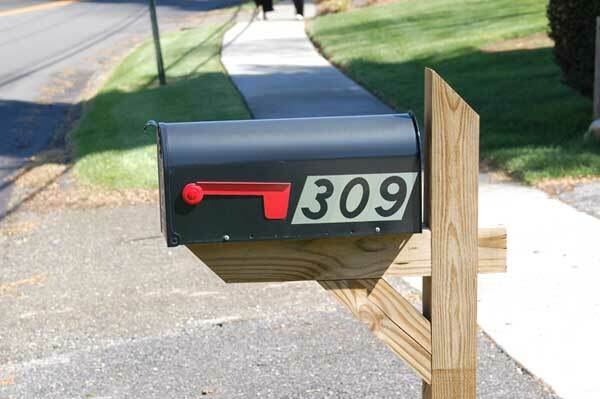 If the address numbers are on your mailbox, is the mailbox next to your driveway? Missing or torn off numbers, non-reflective markings, and small numerals are very difficult to see in an emergency. Large, reflective numbers with high contrast that are visible from the street make it much easier for us to find you! One of the most important pieces of information we need when caring for a patient during a medical emergency is the medical history. The medical history provides us with past and current medical conditions, medications, and allergies and greatly helps aid us in caring for the patient and reduces the time needed on scene. This is also one of the easiest things that you as a community member can prepare a head of time for you and your family.